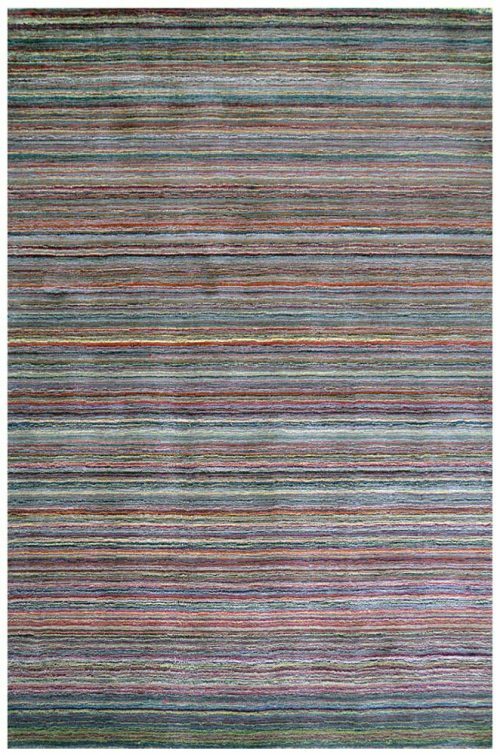 This rug is in our warehouse and is ready whenever you are! 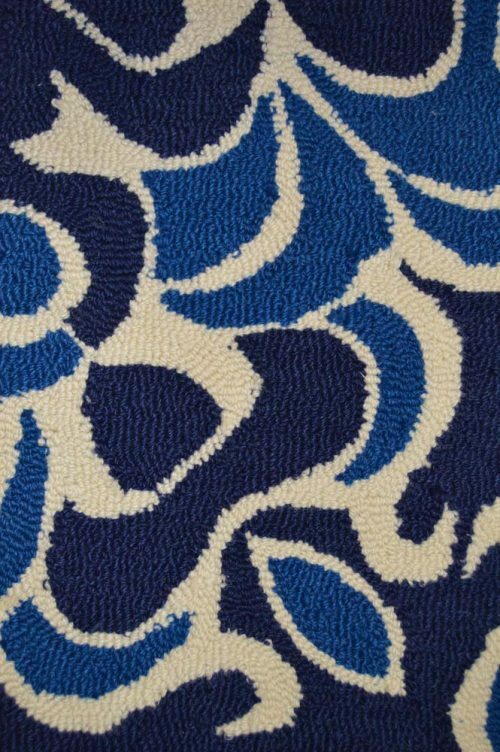 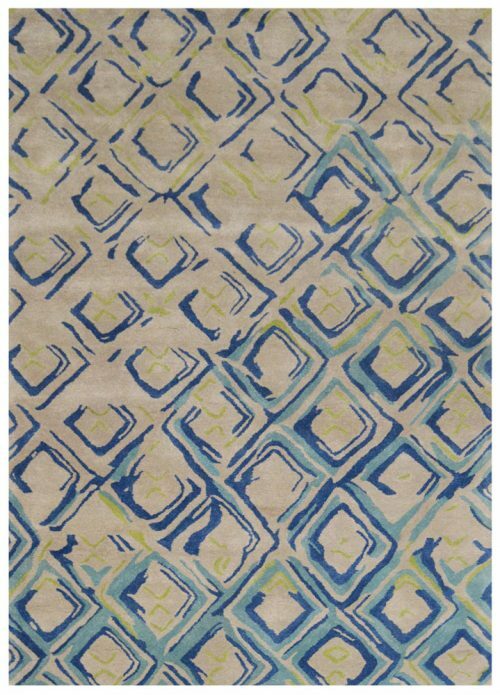 This rug is a 100% wool tufted product with different blue shades and a splash of white. 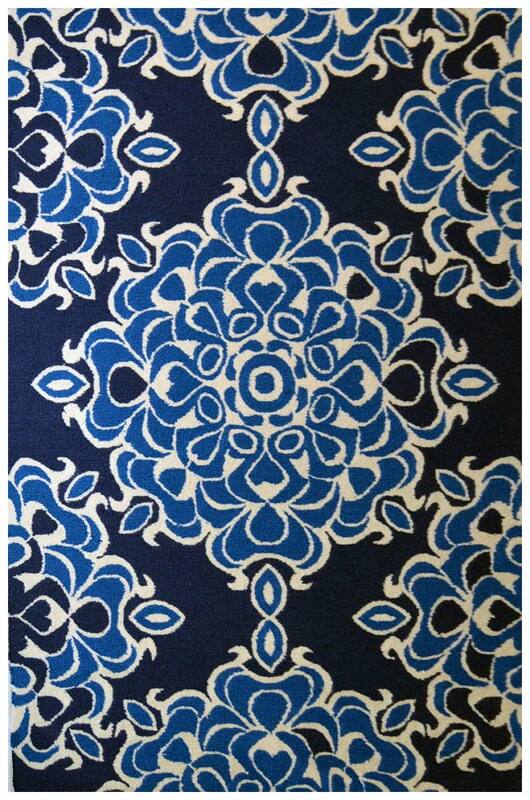 The blue colors are bright and vibrant. 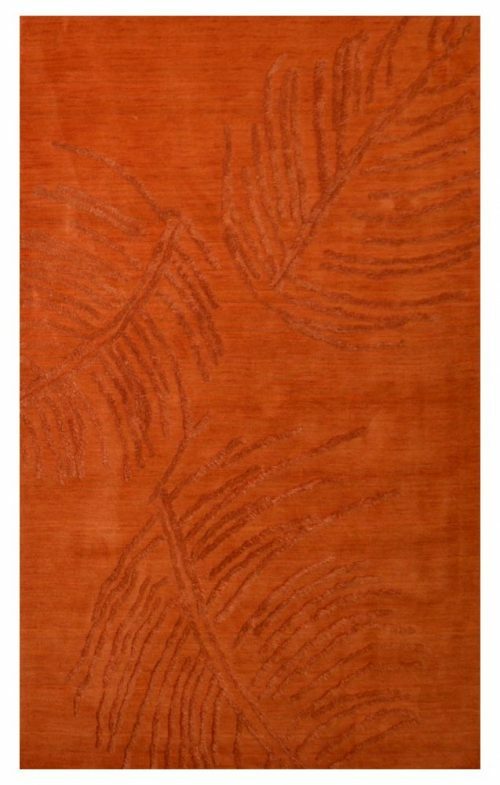 This is not as thick as a typical wool rug due to the tufted texture but is soft to the touch. 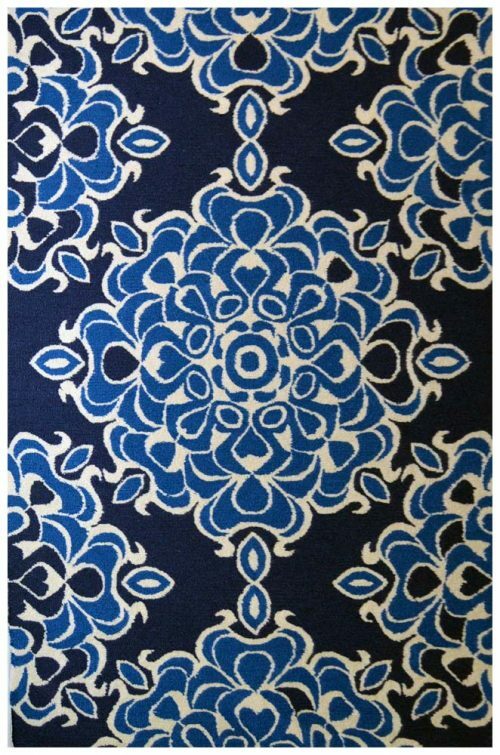 The royal blue color gives off a sharp elegant look. 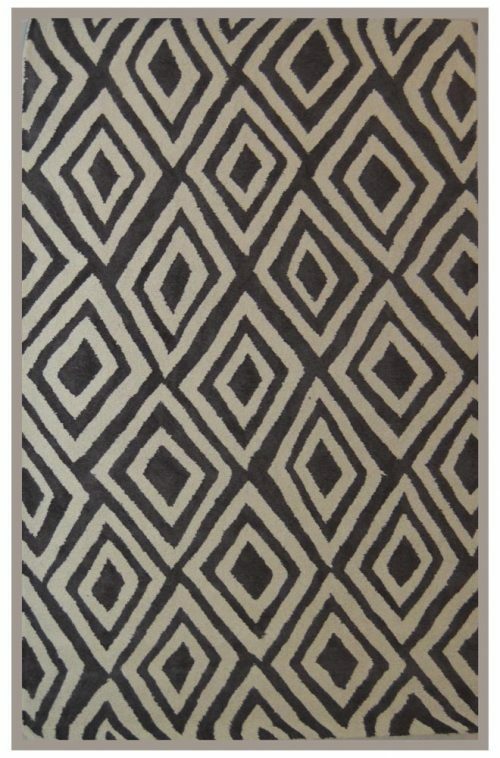 It will definitely have you and your guests fall in love!